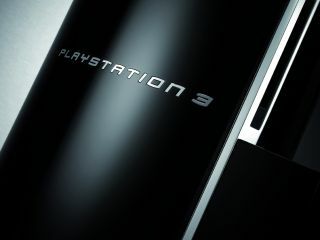 Sony have released PlayStation 3 Firmware update version 2.42 – but it's minor fixes all the way so don't expect anything game changing. Following the problems with v2.40, you would imagine that Sony has been fairly careful in making sure that this minor update does not break thousands of PS3s but that isn't going to stop people advising users to wait a while and let someone else try things out. The update deals with software playback, and looks to be a bug fix rather than adding any new functionality. "This update improves the playback quality of some PLAYSTATION 3 and PlayStation format software."